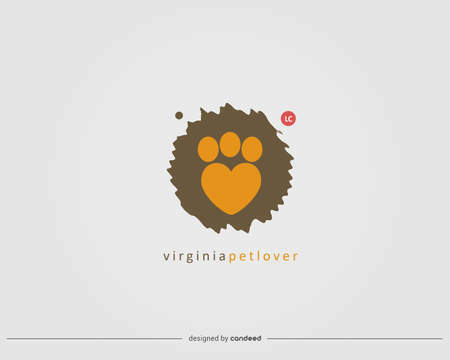 I can design a set of icons / symbols (up to 6 simple-iconic illustration). 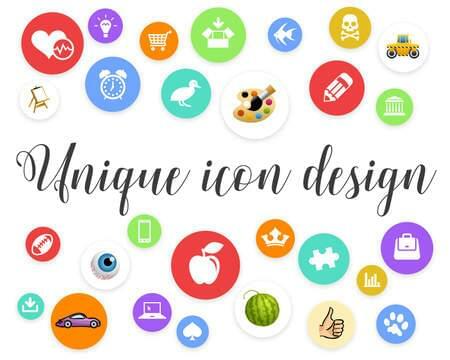 You can then use the icon set on your publication such as website, infographics, print, animation, video explainer, presentation, advertisement, banner, mobile apps and so on. Adding small icons to your media / publication can visually help the audiences to understand the information easier. Illustrative icon is commonly used for list, menu or category. A set of high quality icons surely will help communicate your content (visually help deliver a message to the intended audience). The designed icons set will be inline with your existing concept and content. It will be perfectly matched with composition where the icons will be placed. The source file of the icon is layered, well-organized and scalable. Should you have any questions before ordering the icons, simply ask by clicking the 'contact' button. - Information about the media where the icons will be placed. - Preferred color scheme, preferred styles, dimension, etc. - References of inspiration (some icon design that you like). - Feel free to add any other information.